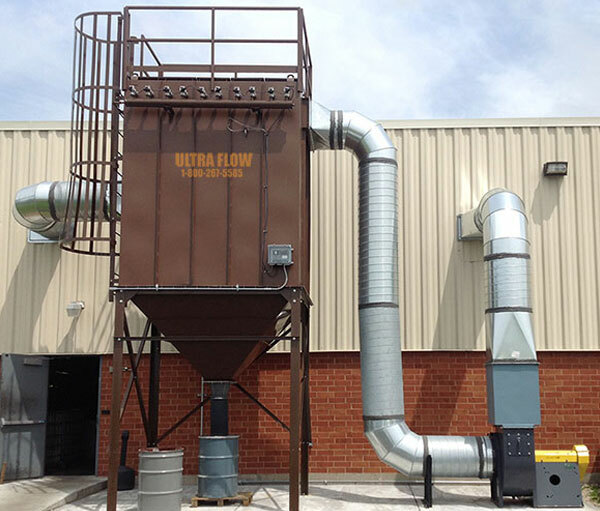 Industrial dust collection is an essential part of a safe and clean work environment. 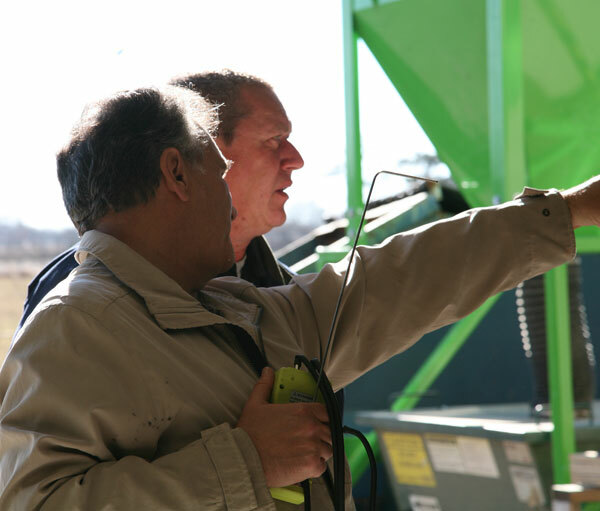 No two jobs are the same, so forget about off-the-shelf solutions. 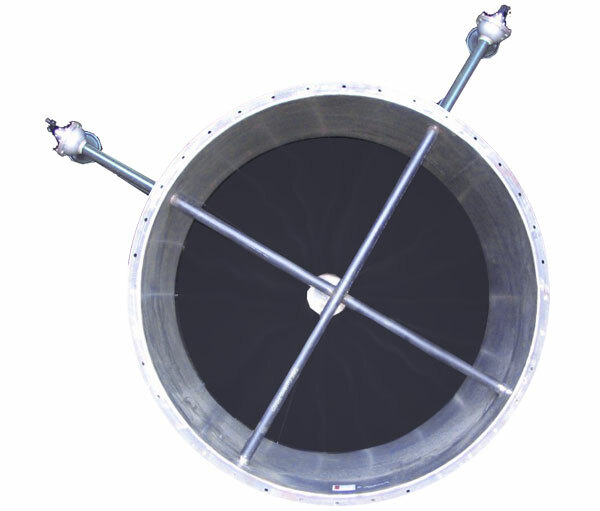 Quality Air Management specializes in custom quality air solutions for all your industrial processes. 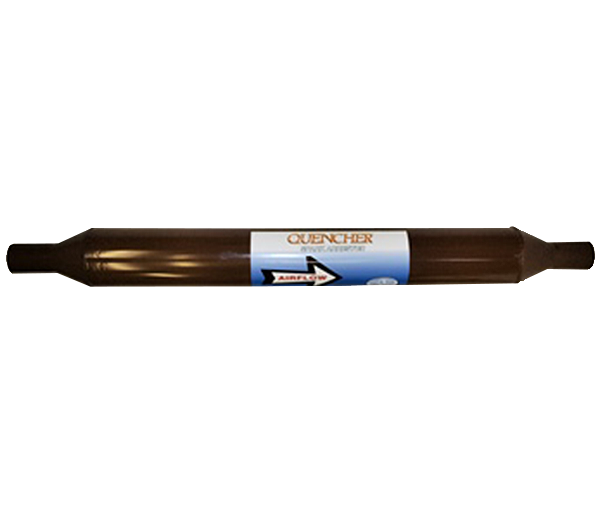 We will help you eliminate a full array of air borne contaminants for woodworking, welding, grinding and polishing, laser/plasma cutting, powder coating, cement plants, automotive, rubber recycling, grain dust, smelting furnaces and many others. 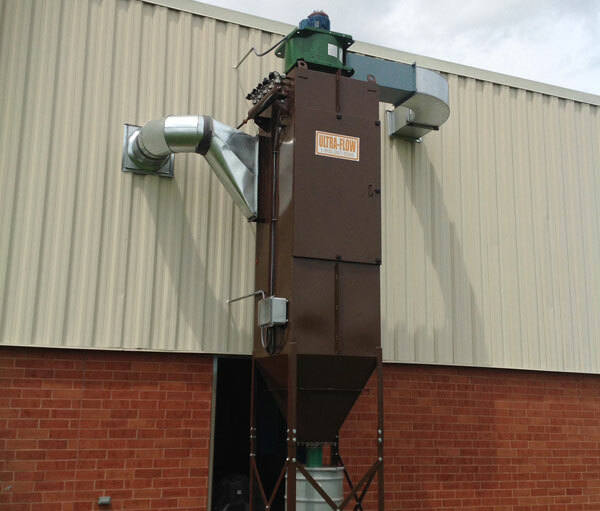 Dust collection and industrial ventilation is a very complex subject and should be handled by experienced experts. 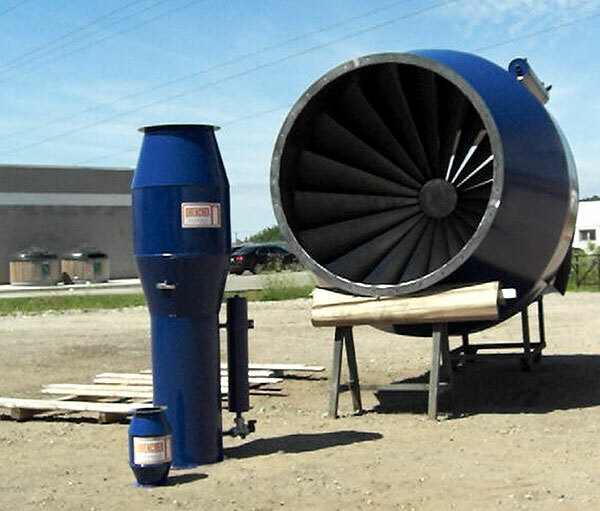 Consult our “Resource Center” at Dust Collector Guide for many technical bulletins, blog and many testimonials.